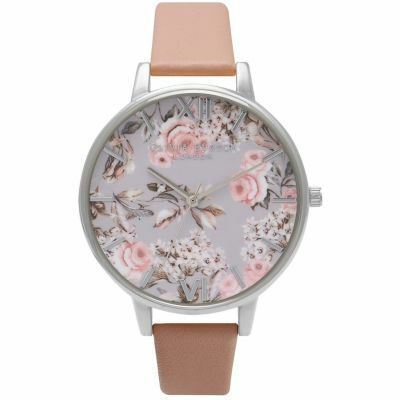 Bought this watch for my 18 year old daughter as she wanted something suitable for a young person yet grown up. 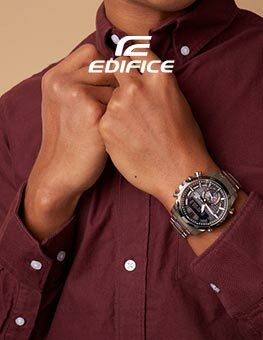 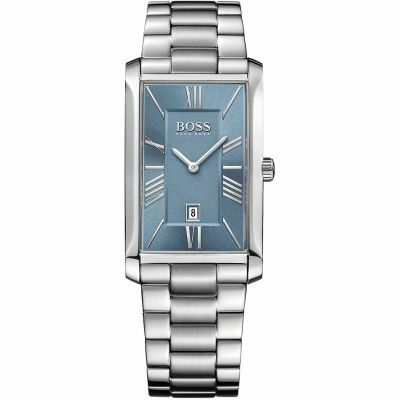 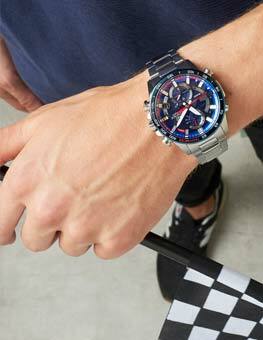 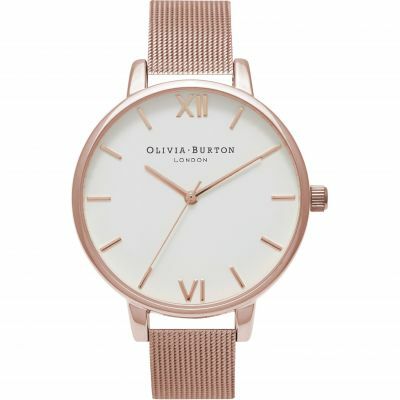 The watch has a lovely large clear face, the mesh strap is stylish and very on trend and is adjustable at home without the need to visit a jeweller, for someone with a very slim wrist where lots of links usually have to be taken out this is ideal. 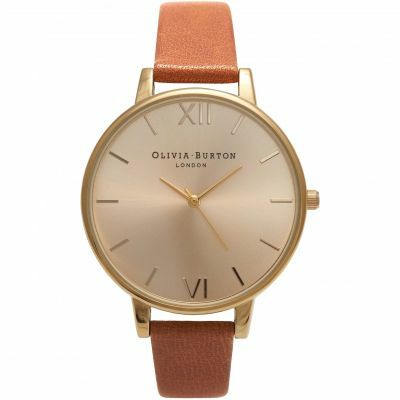 Unfussy but very stylish. 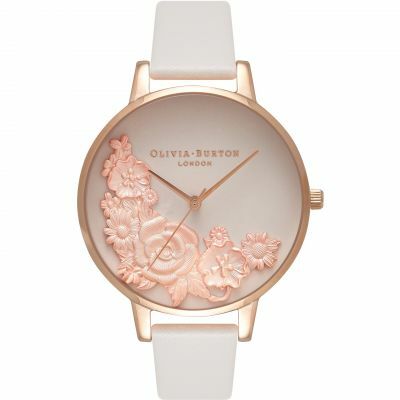 I am in love with my new Olivia Burton watch I received as a gift from my parents for my 21st birthday last week! 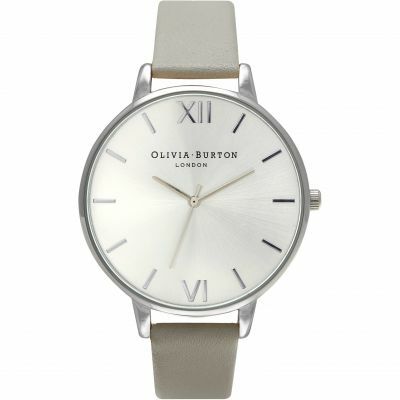 The design is sophisticated but definitely doesnt fail to make a statement. 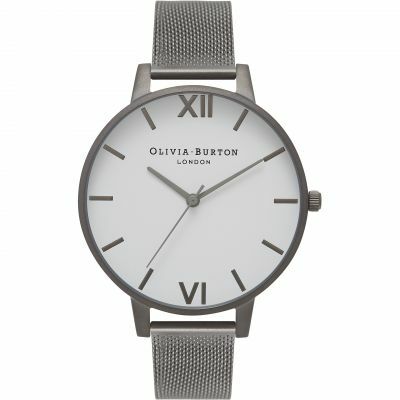 The silver mesh style strap is very easily adjustable and so is perfect for people like myself with tiny wrists, dying to wear their new watch the day they receive it! 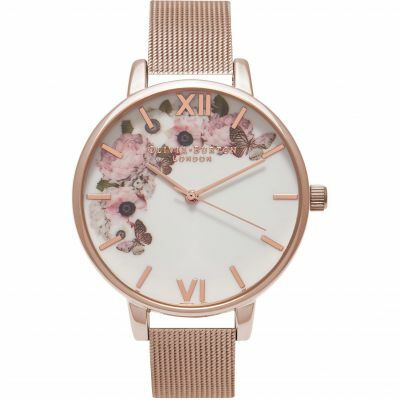 The face is detailed with beautiful rose gold markings which mean it can be worn with not only silver jewellery I find this fab as I own a mixture of silver and gold jewellery! 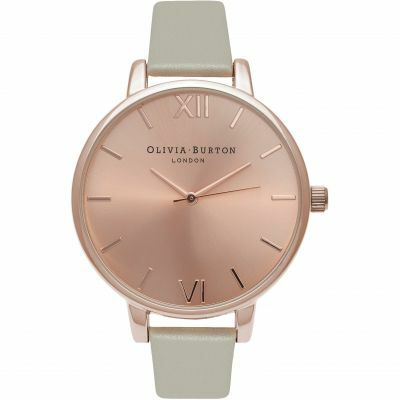 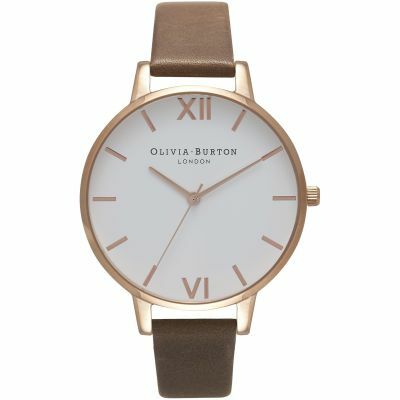 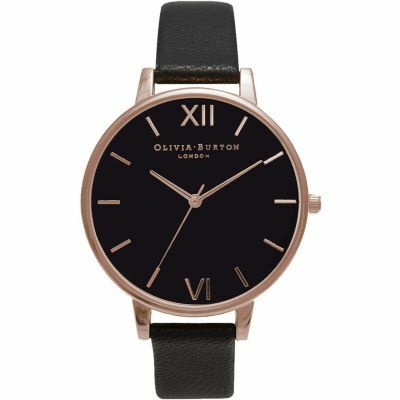 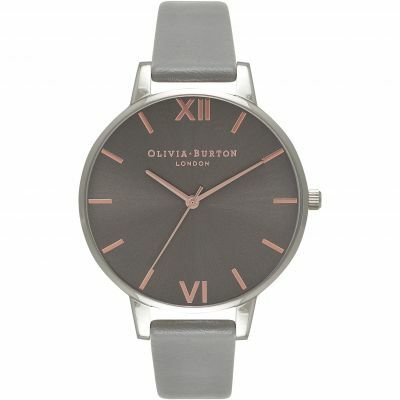 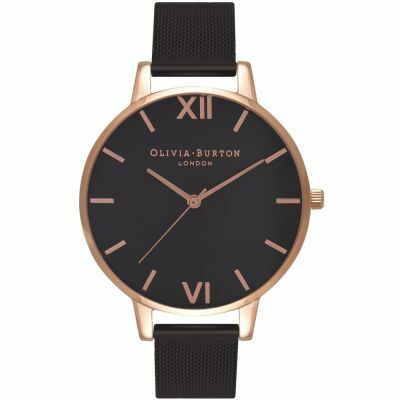 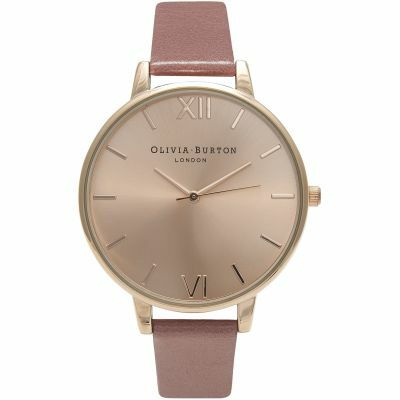 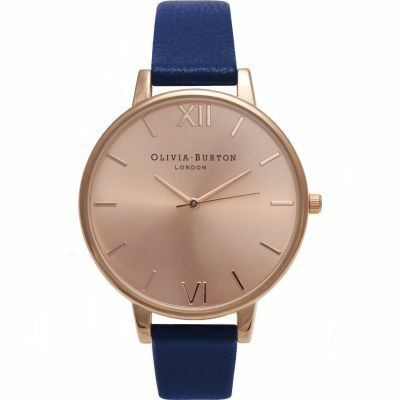 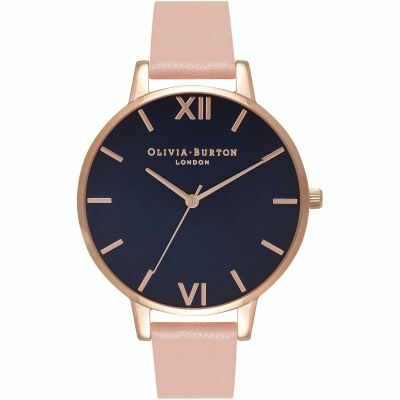 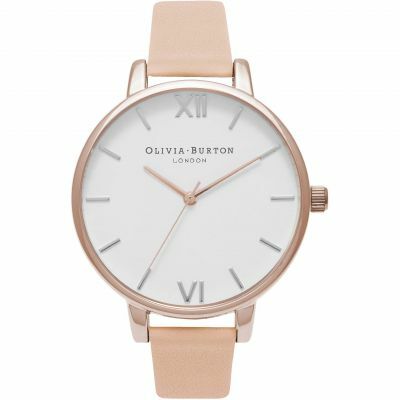 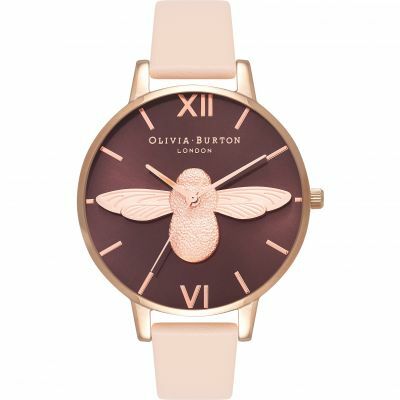 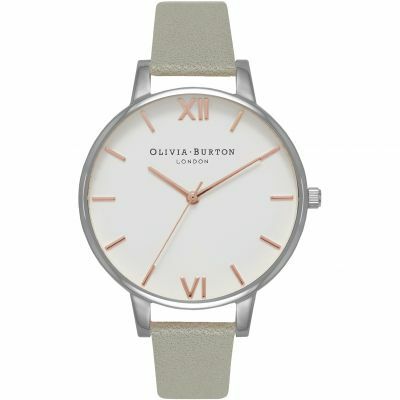 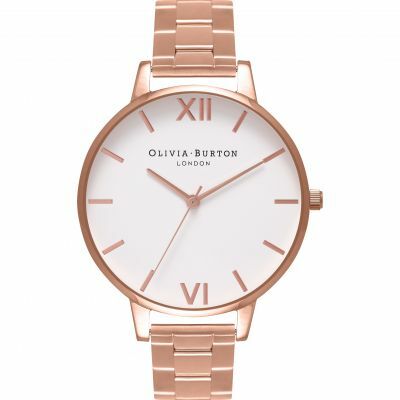 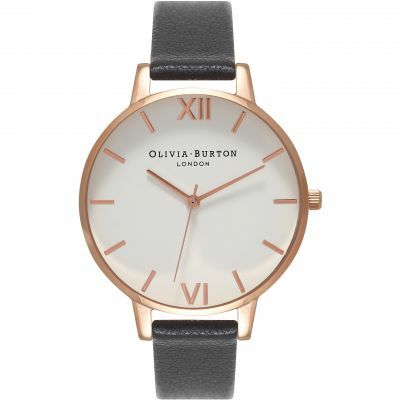 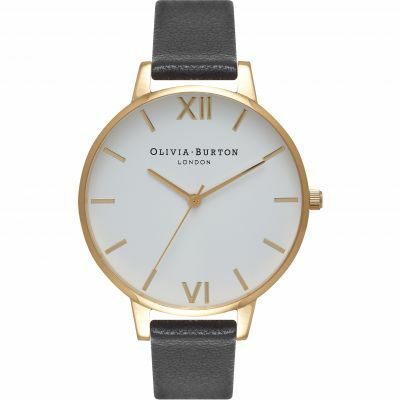 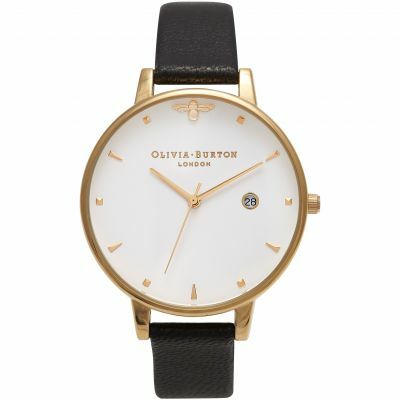 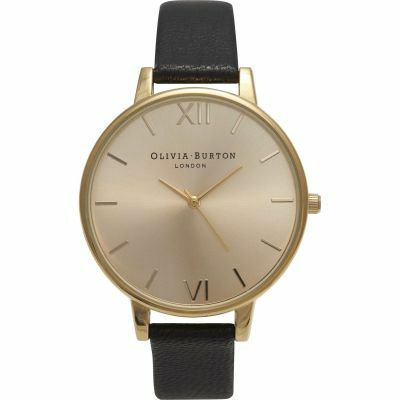 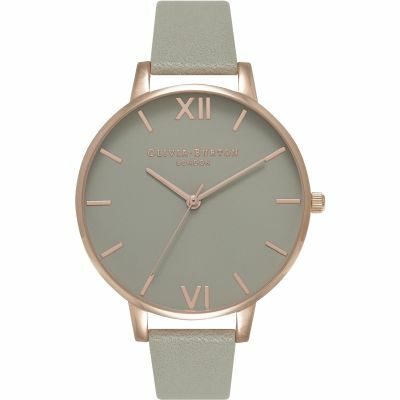 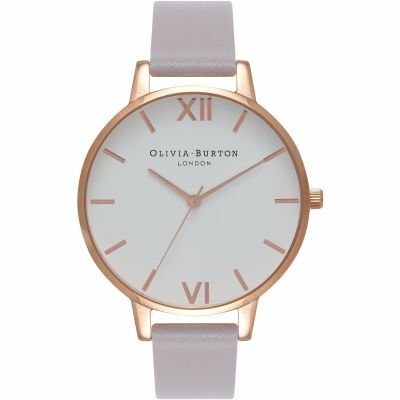 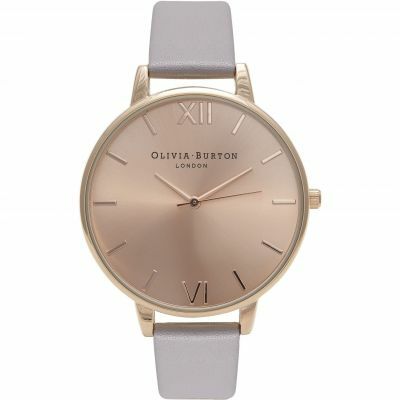 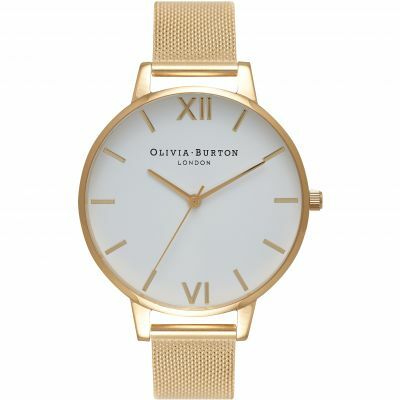 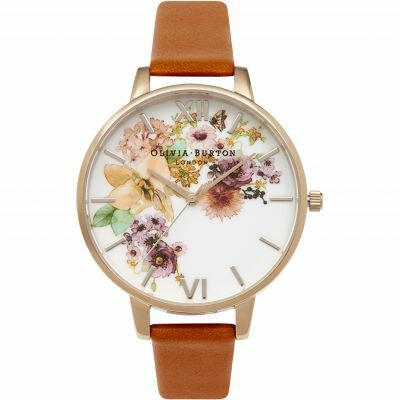 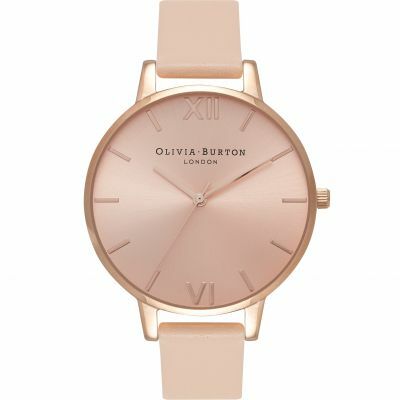 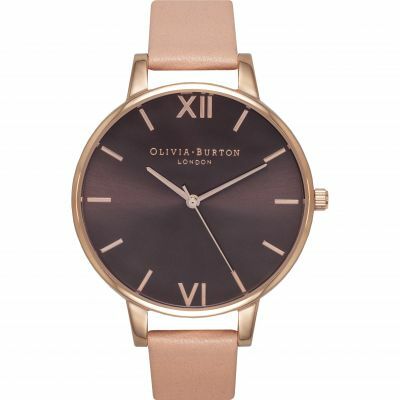 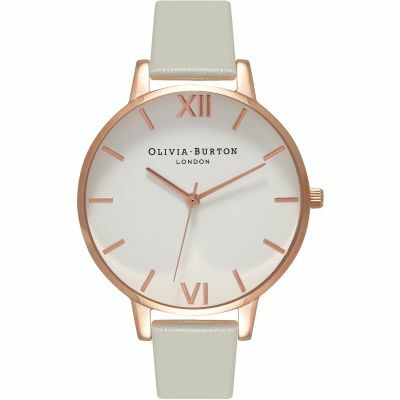 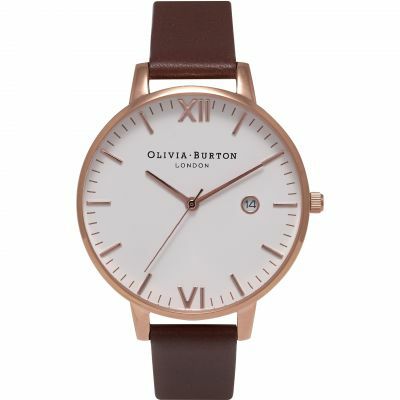 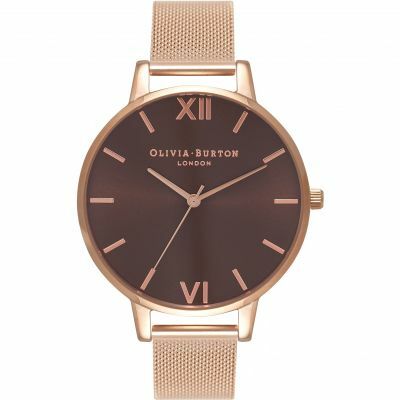 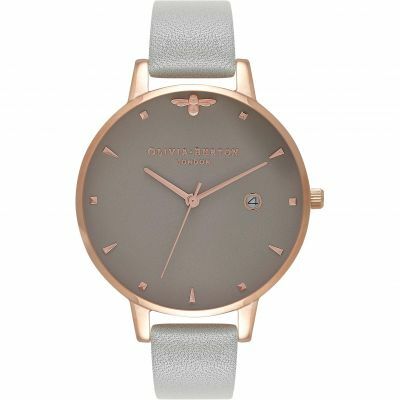 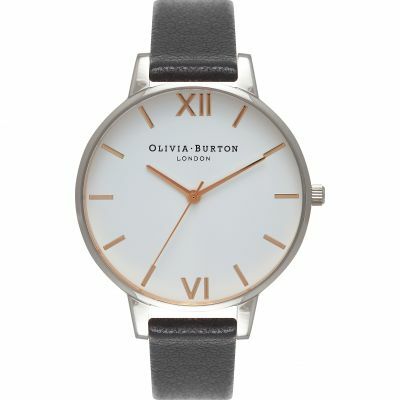 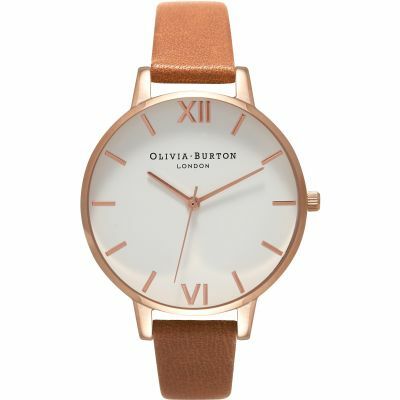 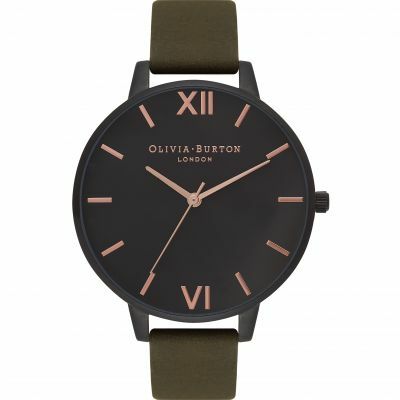 Personally I love the Olivia burton trademark that is also present on the watch face, and the small bird embossed on the clasp- its subtle yet gorgeous! 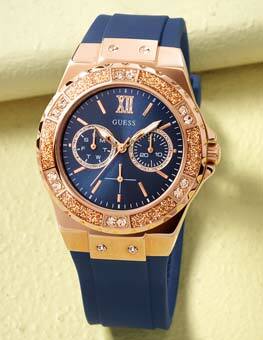 All in all I would recommend this watch highly! 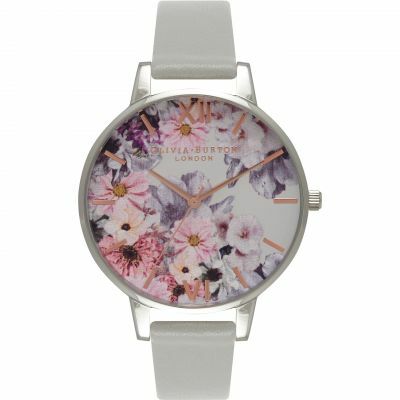 Its a beautiful design and apart from showering and sleeping, I havent yet taken it off my wrist! 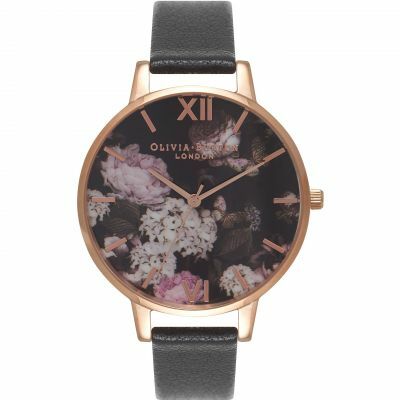 Very happy with service from start to finish. Congratulations to all - aswell as the staff at Goldsmiths Canterbury for the attention shown to customers - and their eye for detail. 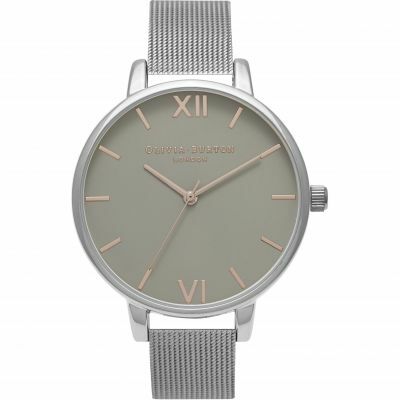 Very happy with this watch. 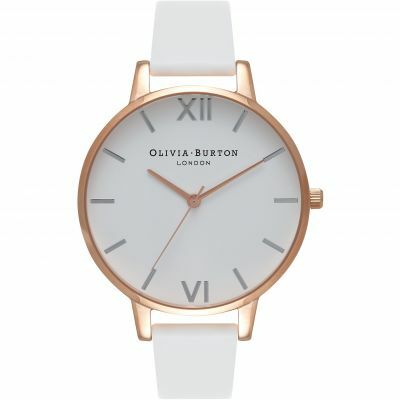 Beautifully designed, looks amazing. 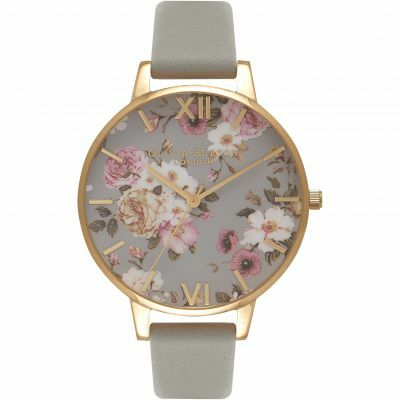 Bought for my Girlfriends birthday, and I cannot wait to give the watch to her. Very happy. 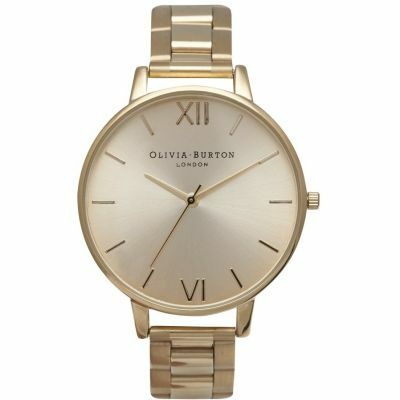 Bought at 10 oclock, and was dispatched at 12, and arrived the next morning. 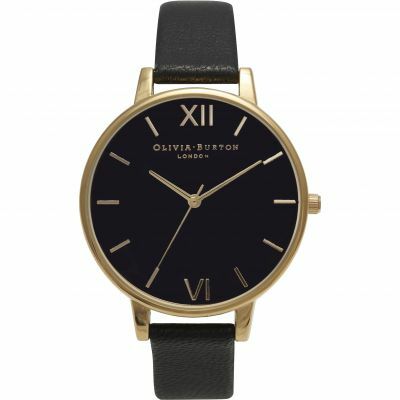 next day delivery was free. 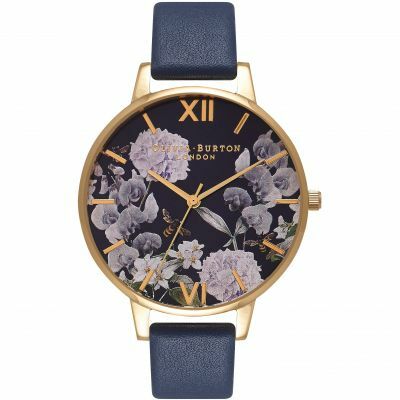 Great customer service, very satisfied. 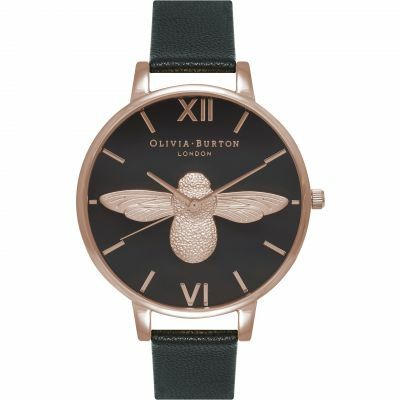 Bought as a gift for my granddaughter she is delighted with it.Great service !! 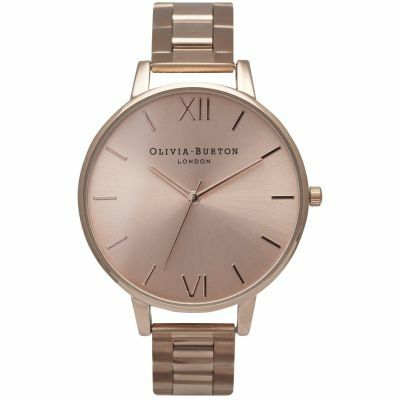 Absolutely amazing watch! 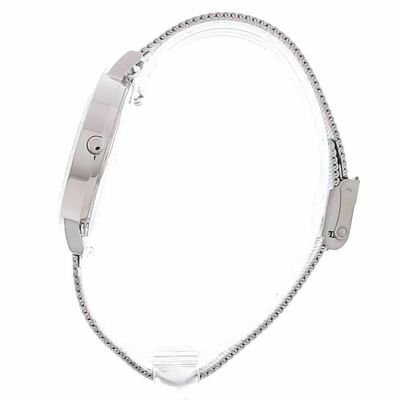 Very light and easy to adjust! 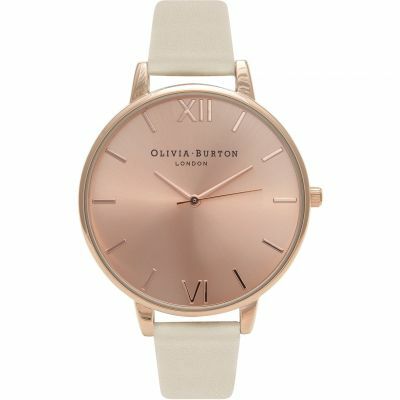 Great delivery time and I was kept up to date with where my delivery was! 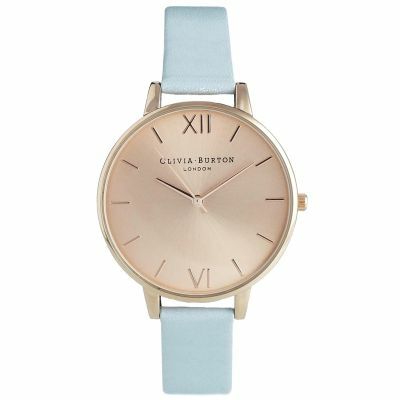 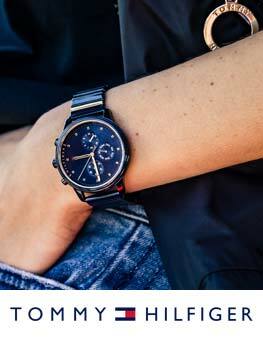 I will definitely recommend people to use watch shop as well as recommending Olivia burton watches.